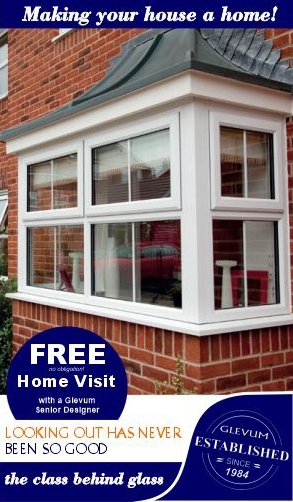 Energy efficient, secure and great looking windows at a great price. From PVC to Composite, in a range of styles and colours. Don't miss out on our latest offers. 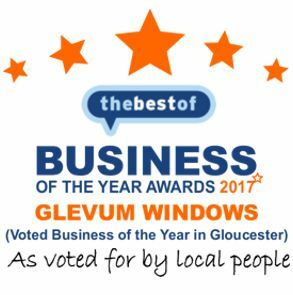 Thank you for visiting the Glevum website. We have been improving peoples’ homes for over 30 years and we pride ourselves on offering high quality UPVC windows, doors and conservatories at an attractive price. Looking for new windows and doors, a new conservatory or considering upgrading your conservatory roof? Then give us a call to see what offers we have available. All Windows, Door and Conservatory orders are backed with a 10 year (insurance backed) guarantee. We hope that you find the information you are looking for on the website and would love the opportunity to talk to you about your home improvements. We want to make it as easy as possible for you to contact us so, you can call us FREE on 0800 332255, email us using mail@glevum.co.uk or use any of the quick contact options above. Within a few clicks you can either request a home visit, get an instant online quote request a brochure or request a free callback. Glevum is a trading name of Glevum Holdings Limited registered with Companies House 0449045. For interest bearing finance a typical example could be borrow £1,000 over 3 years, no deposit = 36 payments of £122.12, total amount payable £1,122.12, Apr 7.9% , Annual interest rate 4.07%. "Very happy with the product and the service. All very friendly and professional. " "Expert service from Day one, until Last day...very professional. " "I feel the process was simple, efficient and professional throughout. "